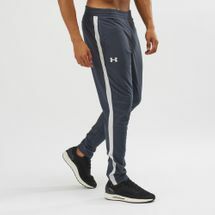 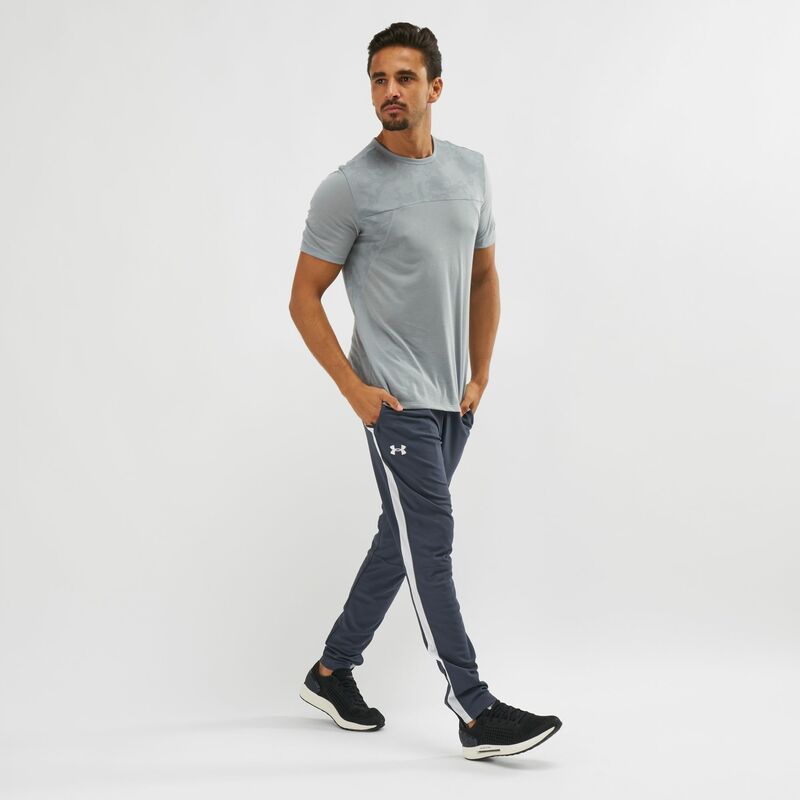 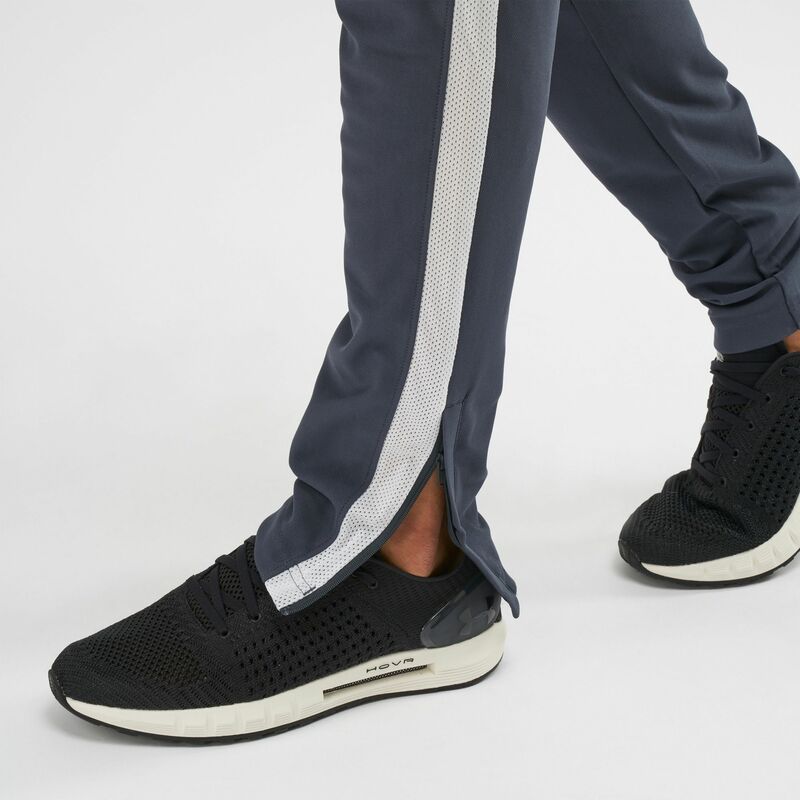 Get sporty with the Under Armour Sportstyle Pique Pants for men. 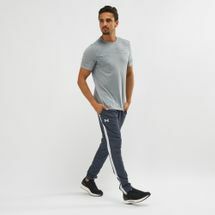 These feature textured knit fabric that’s durable and comfortable, have fast-wicking material and tapered leg fit. The zip hand pockets are for your small items.